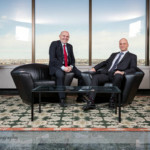 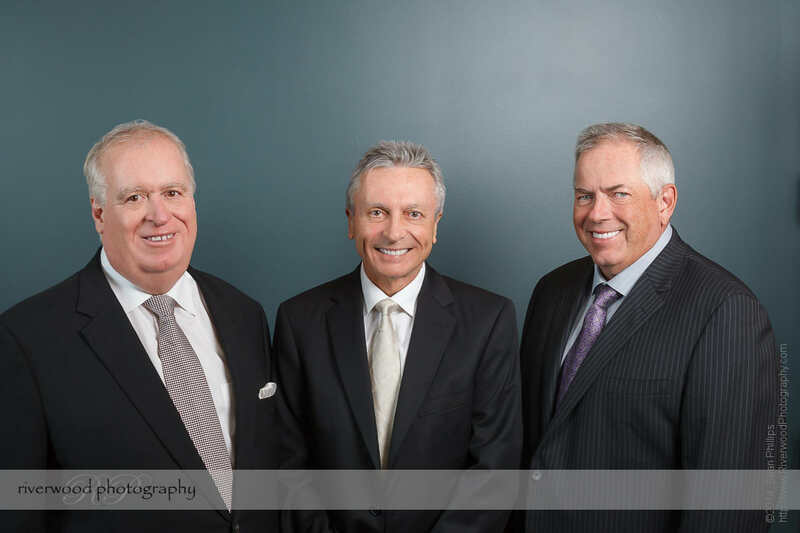 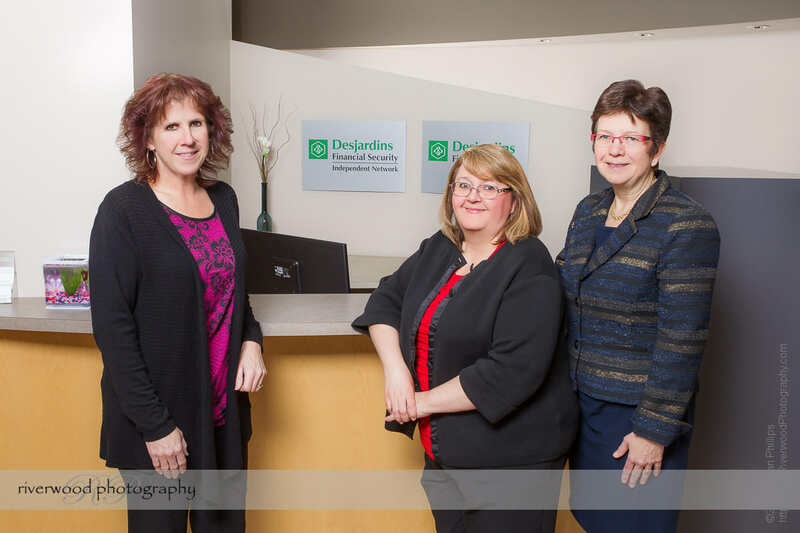 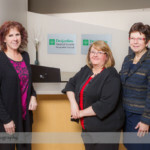 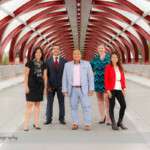 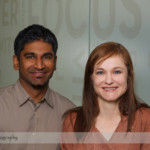 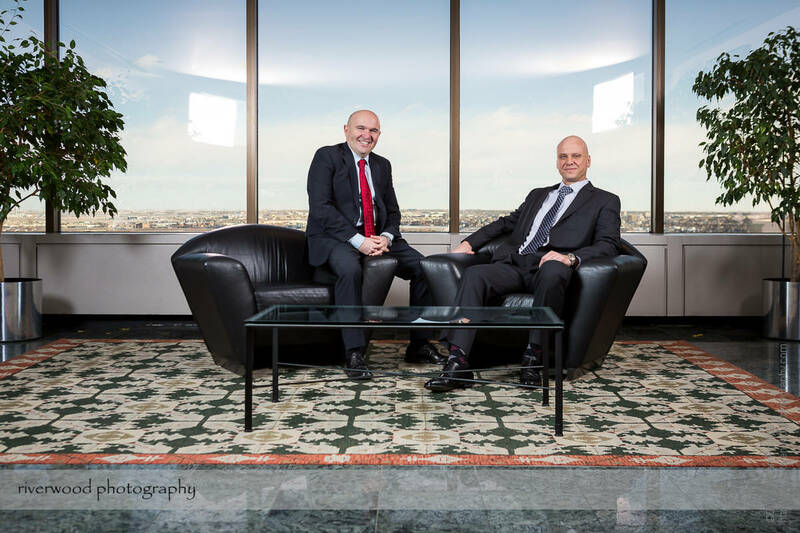 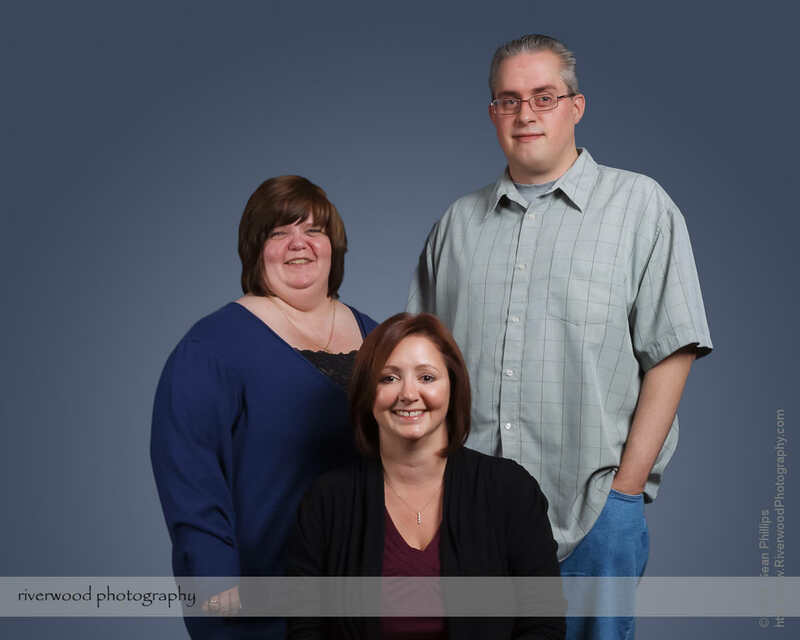 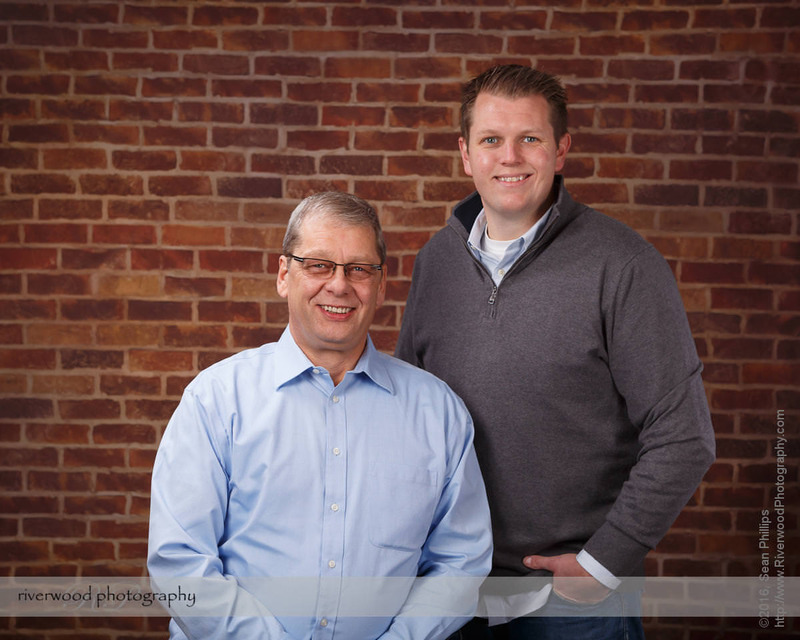 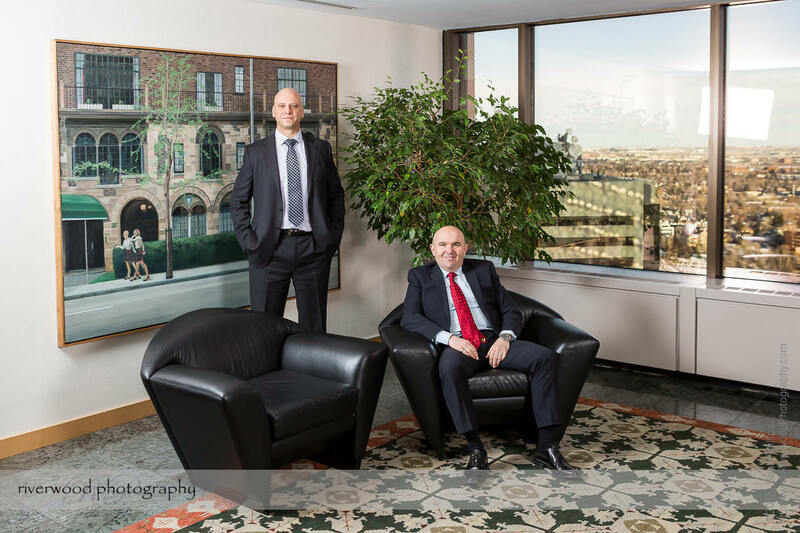 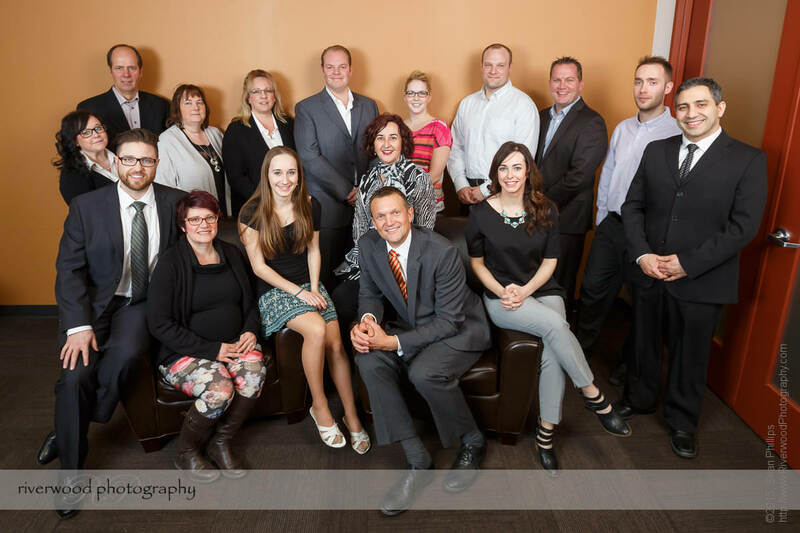 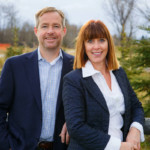 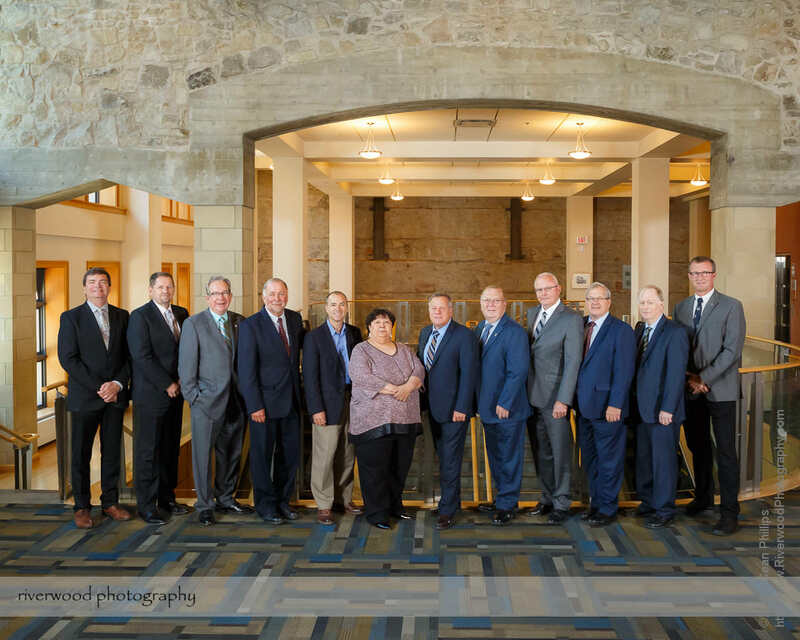 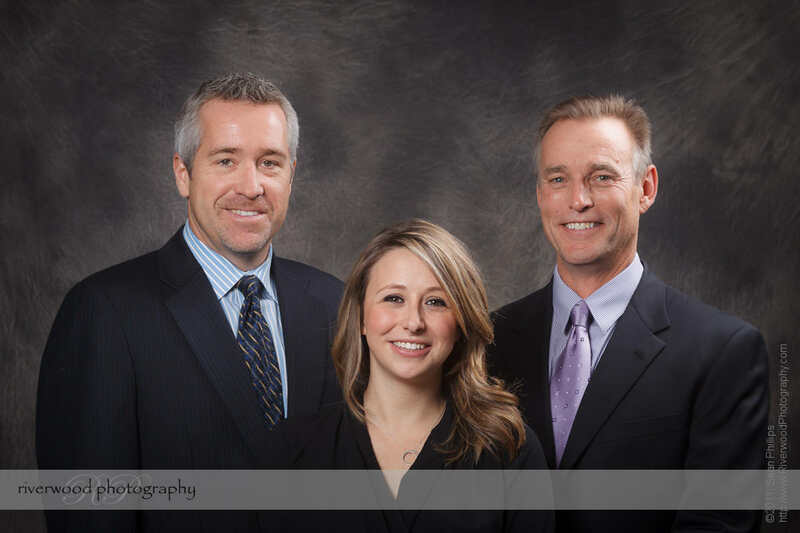 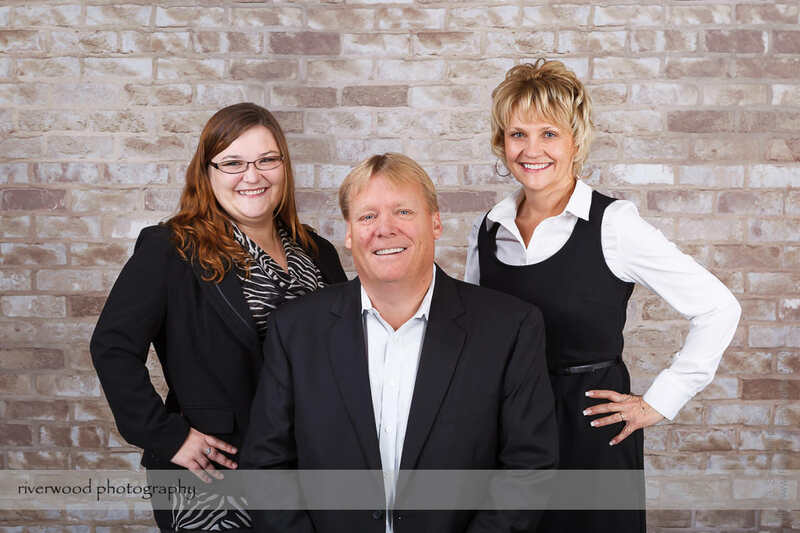 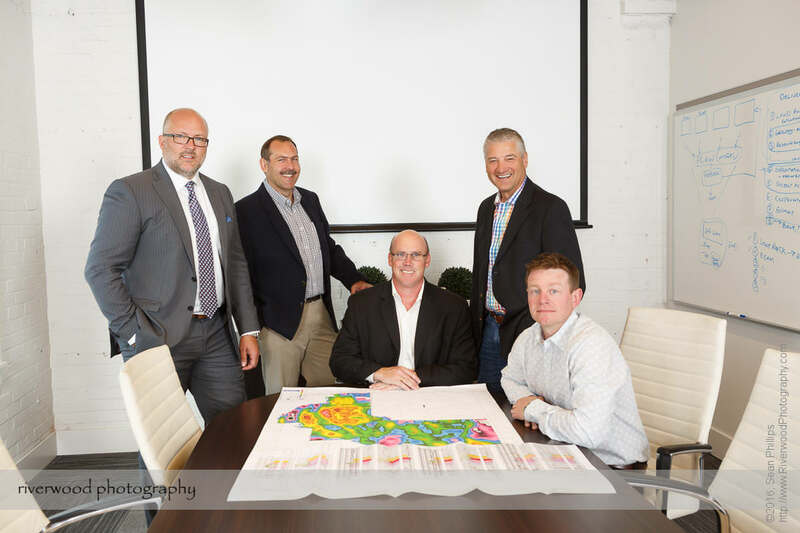 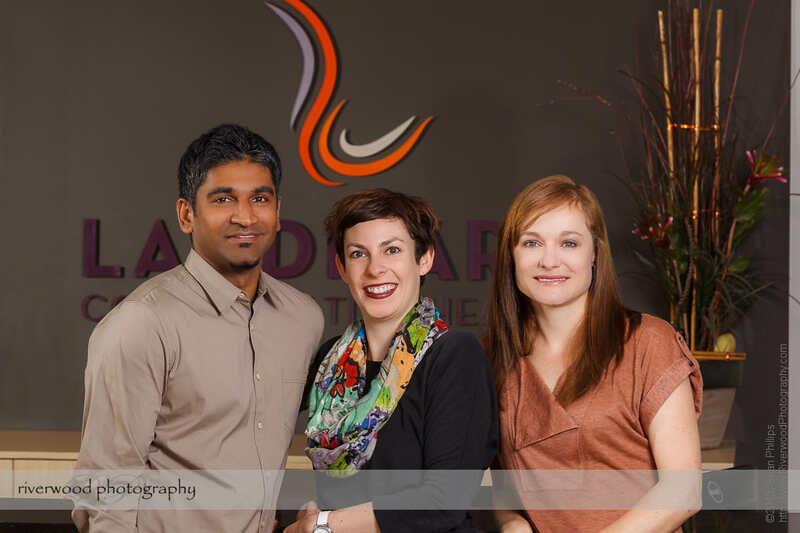 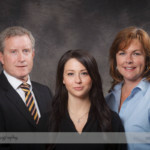 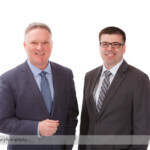 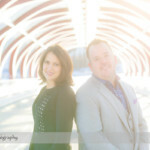 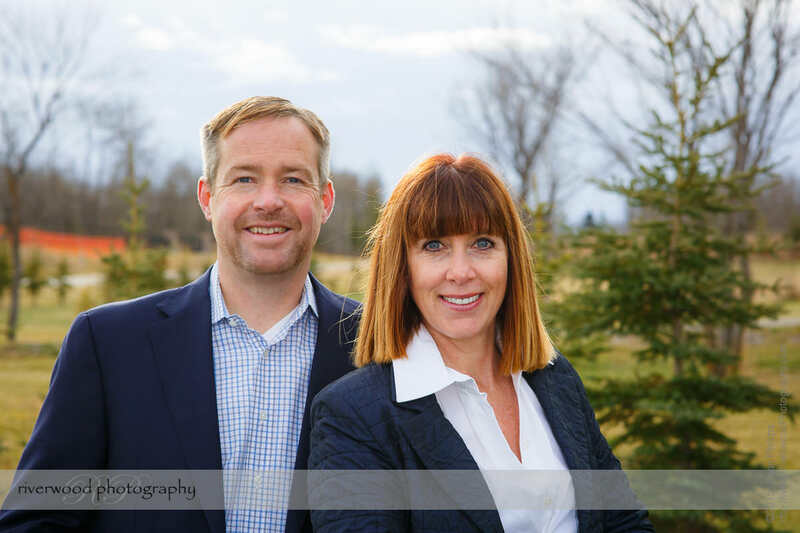 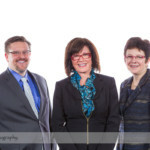 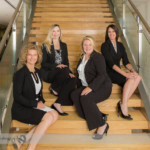 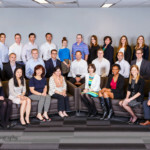 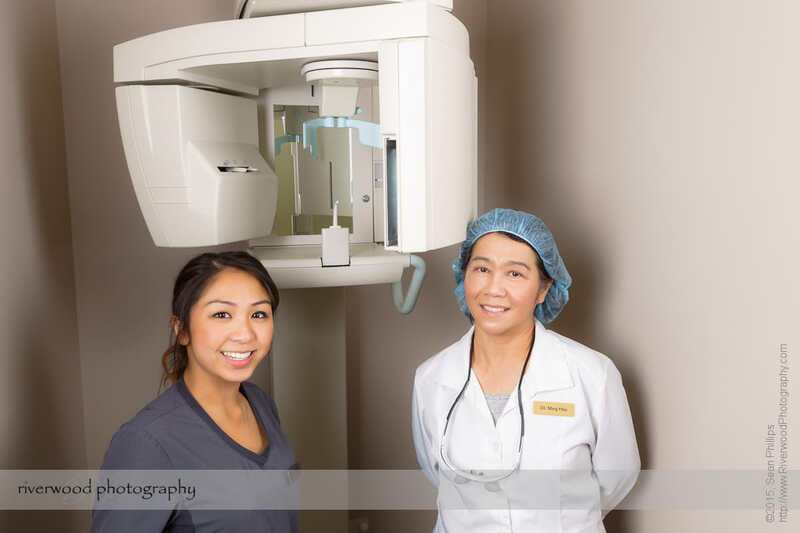 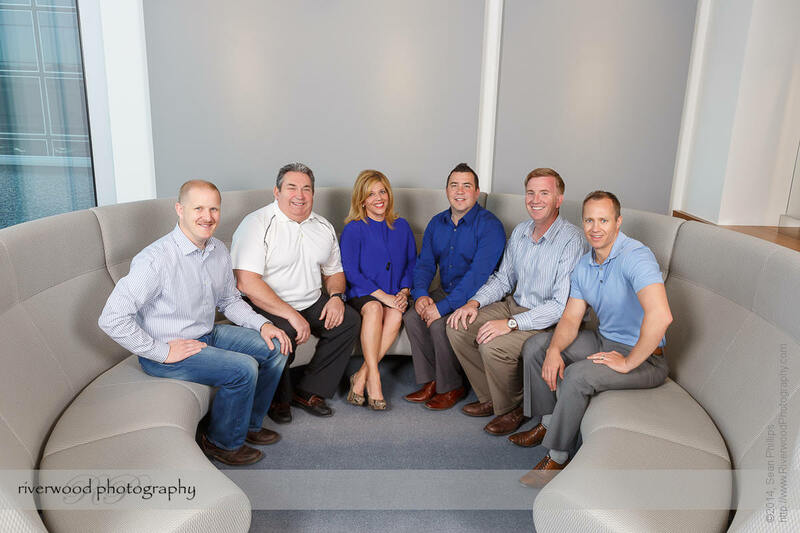 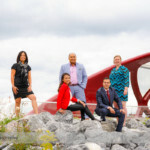 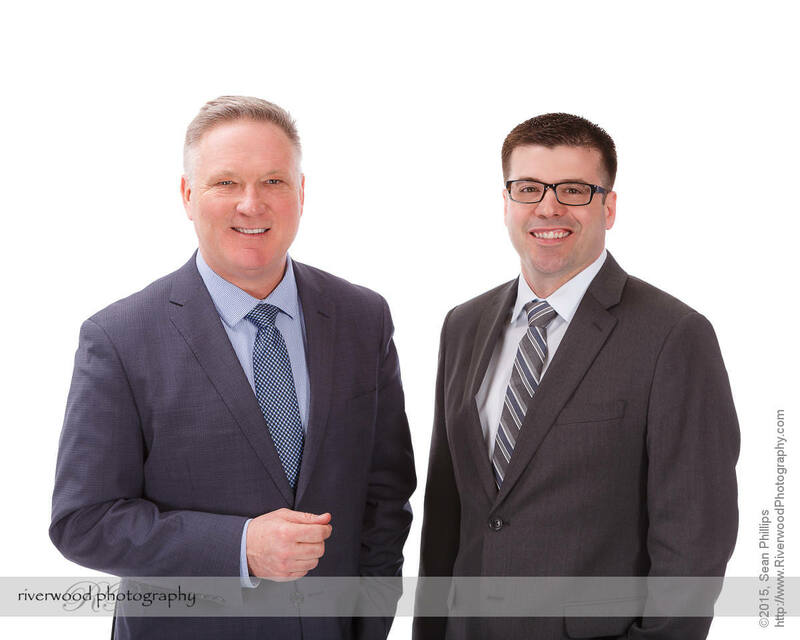 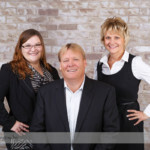 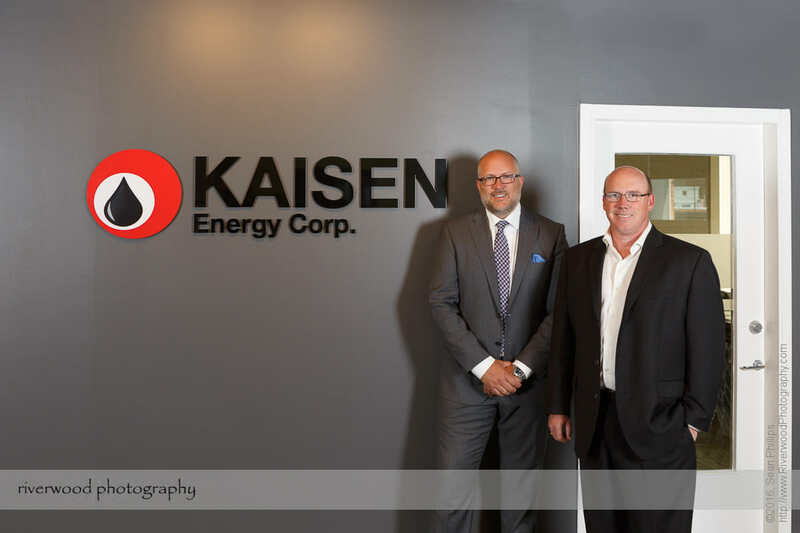 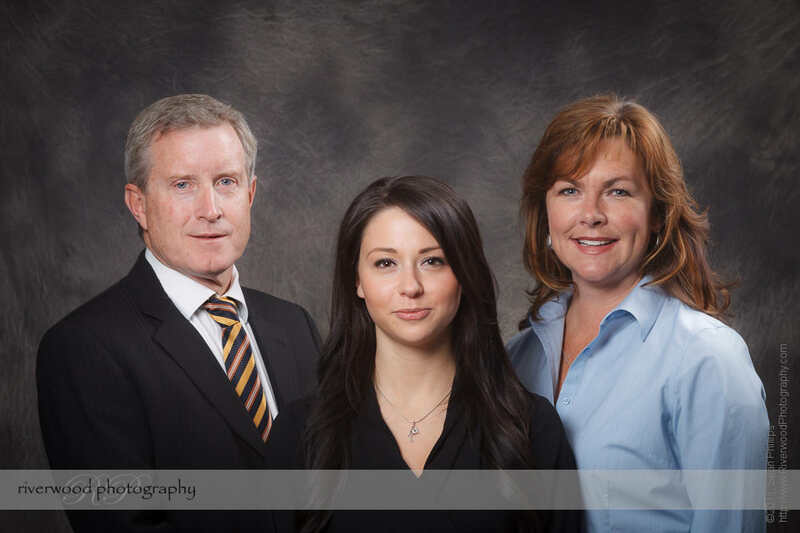 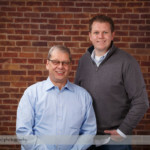 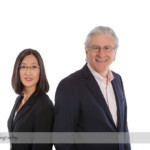 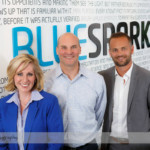 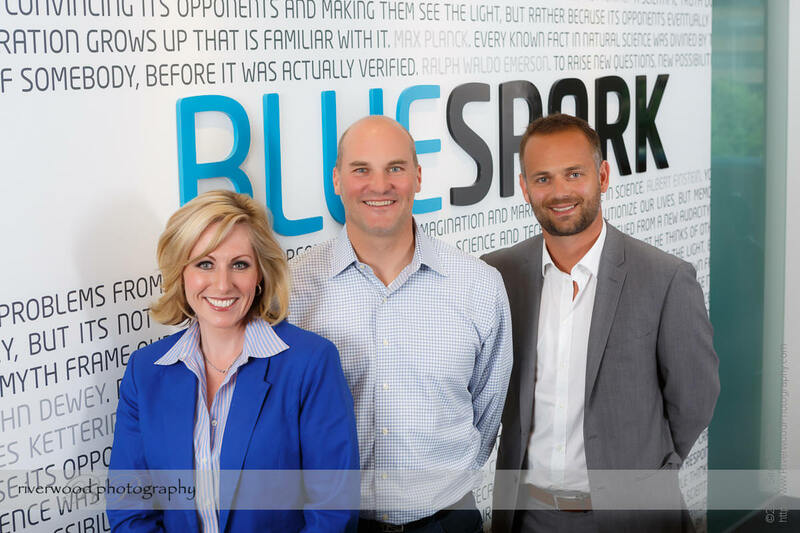 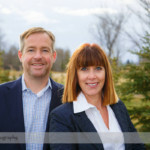 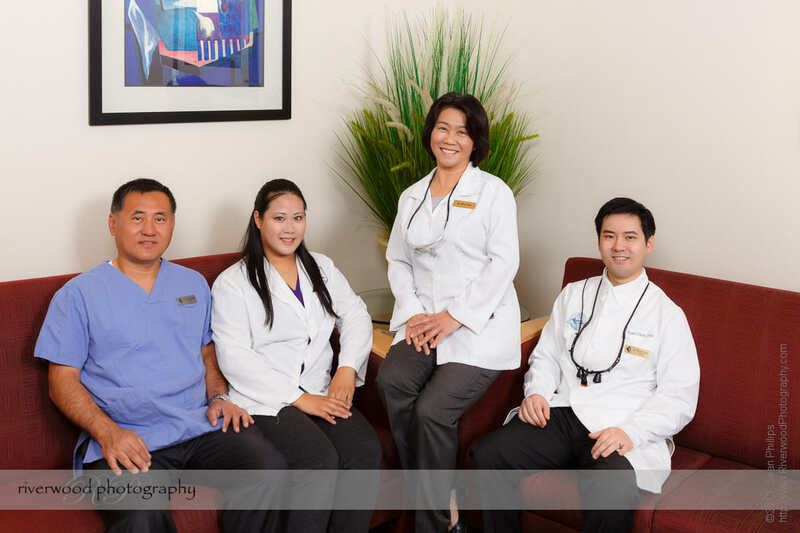 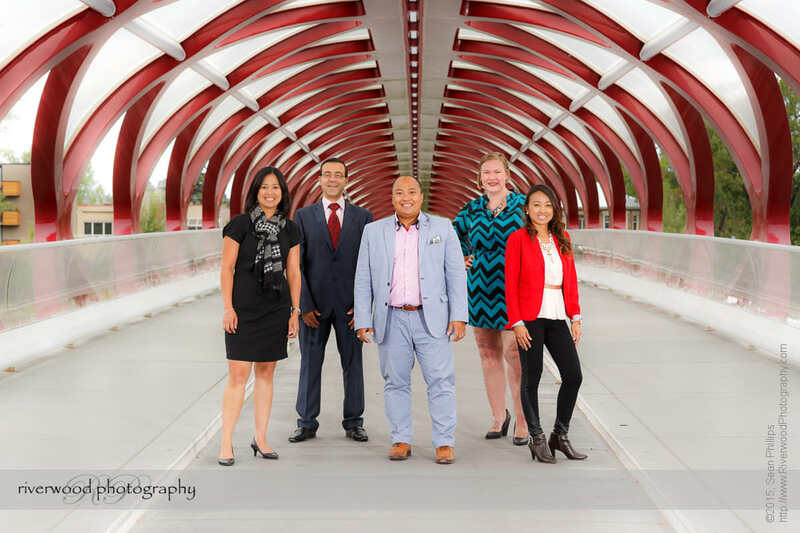 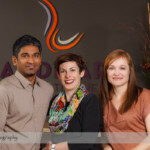 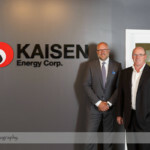 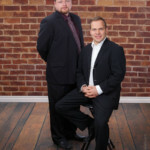 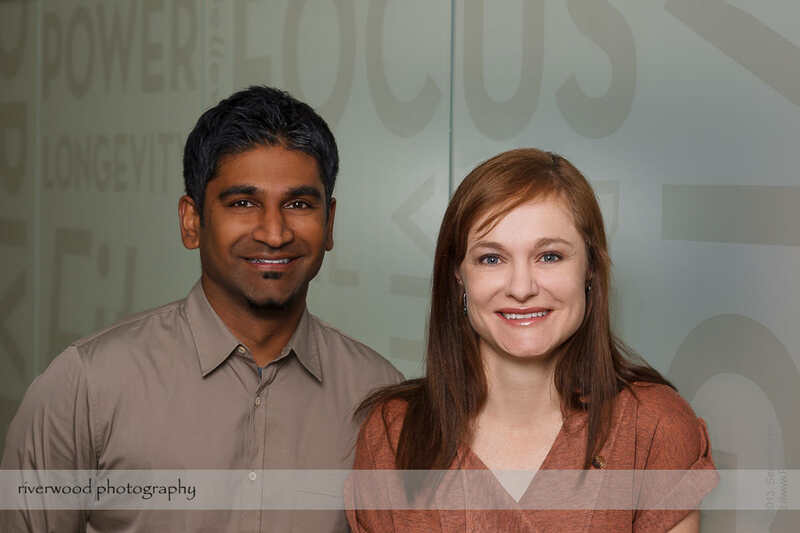 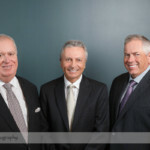 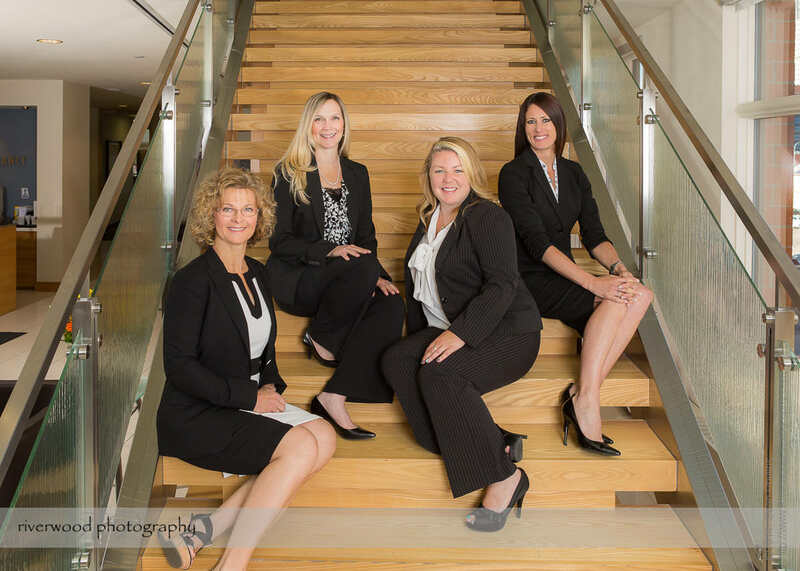 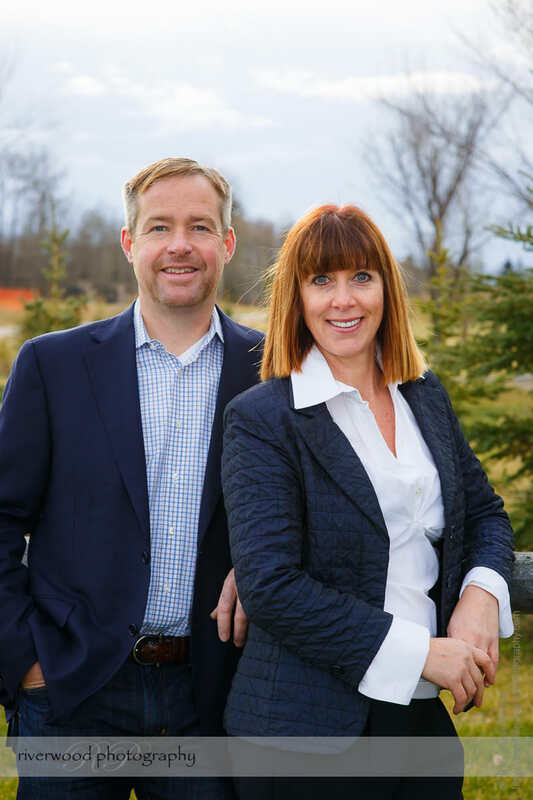 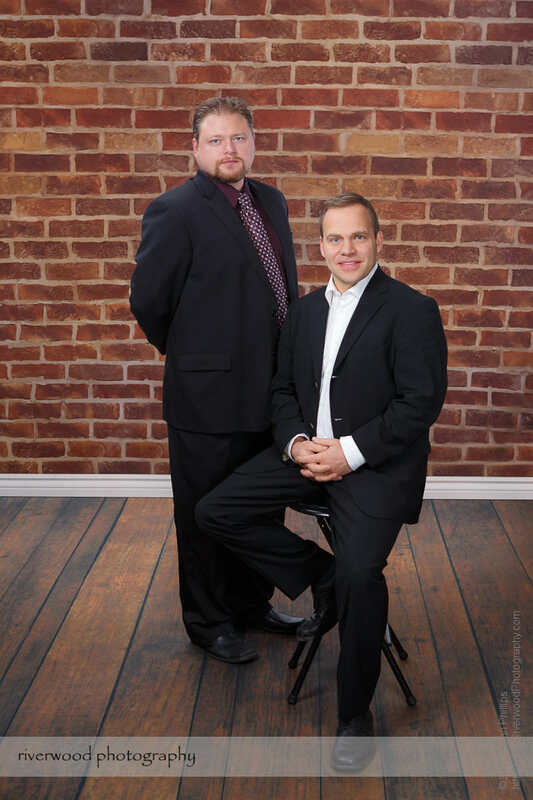 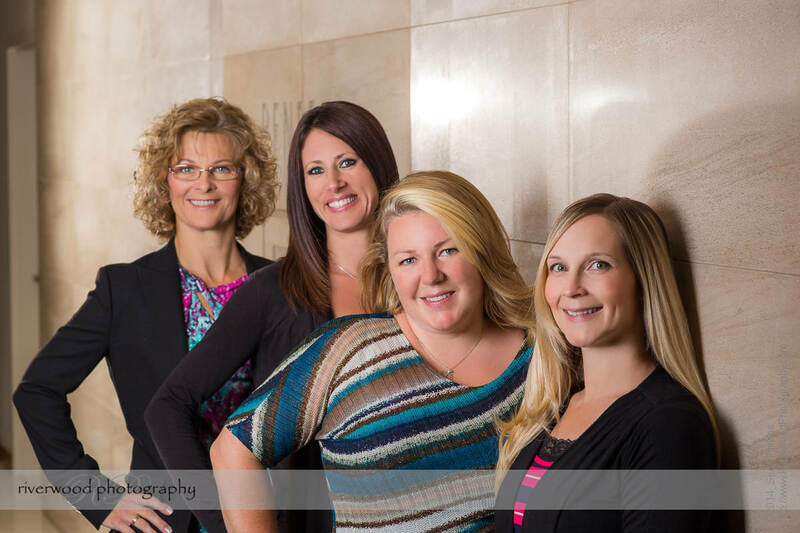 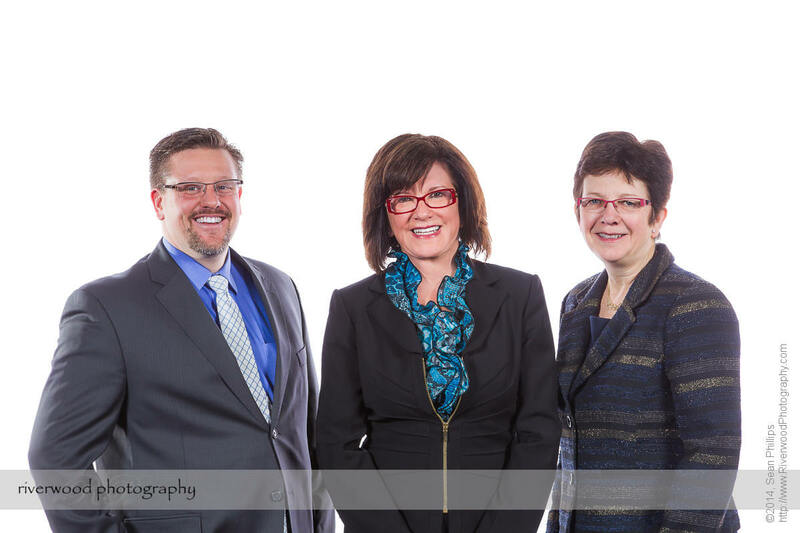 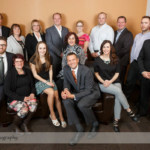 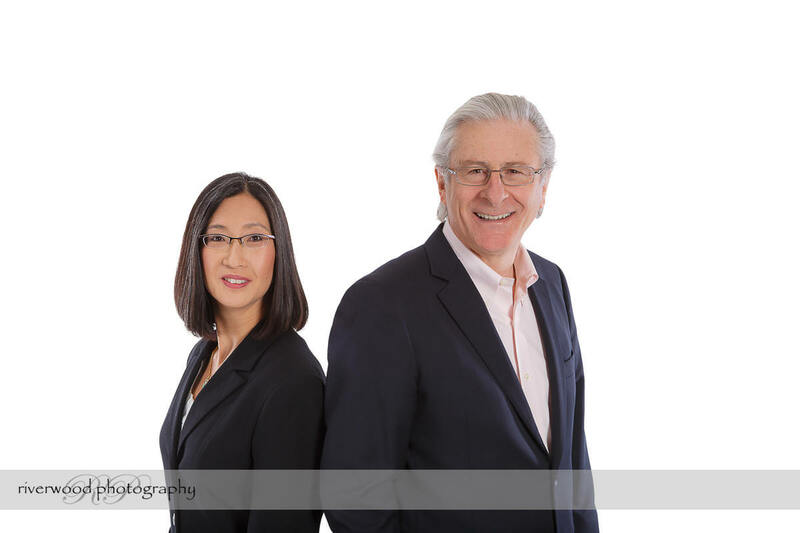 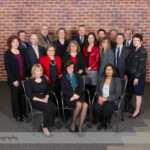 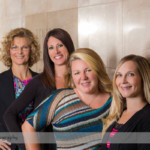 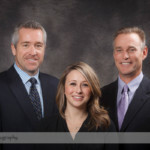 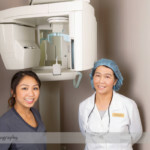 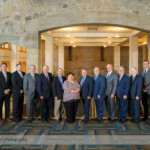 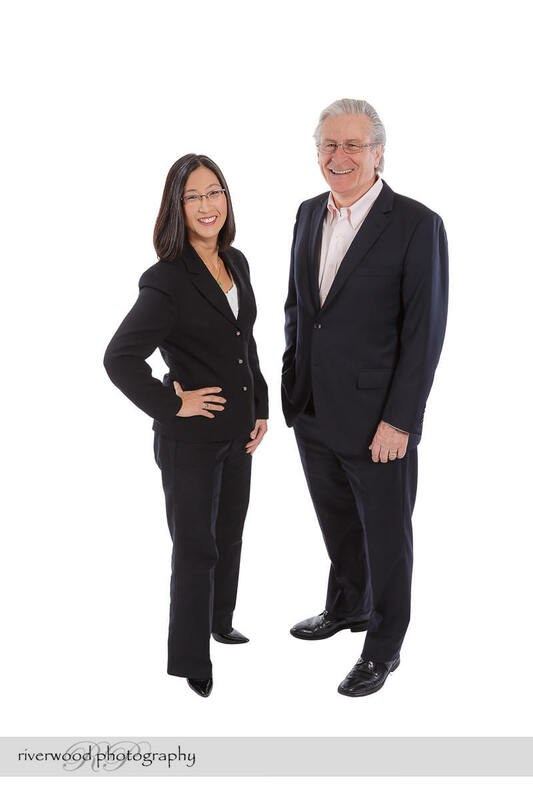 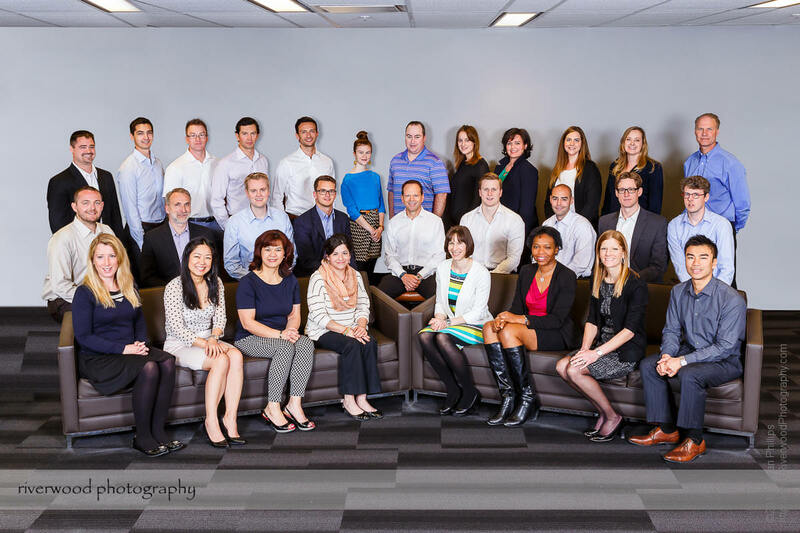 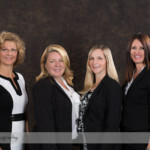 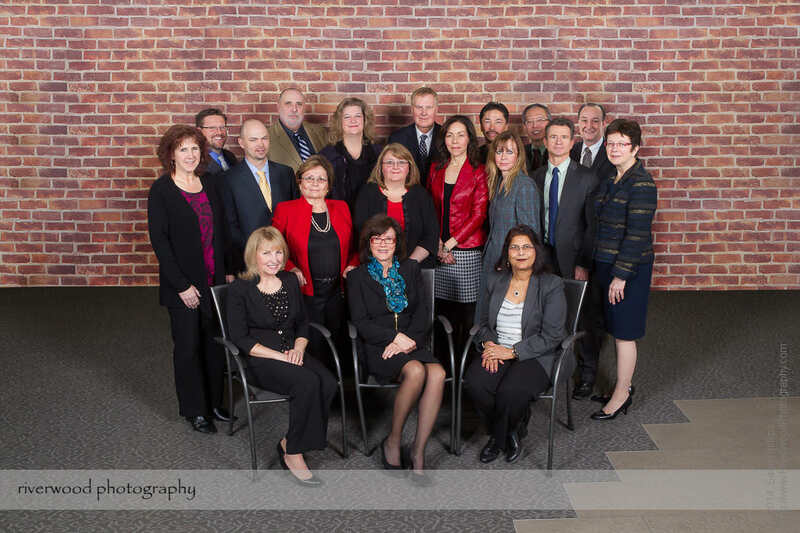 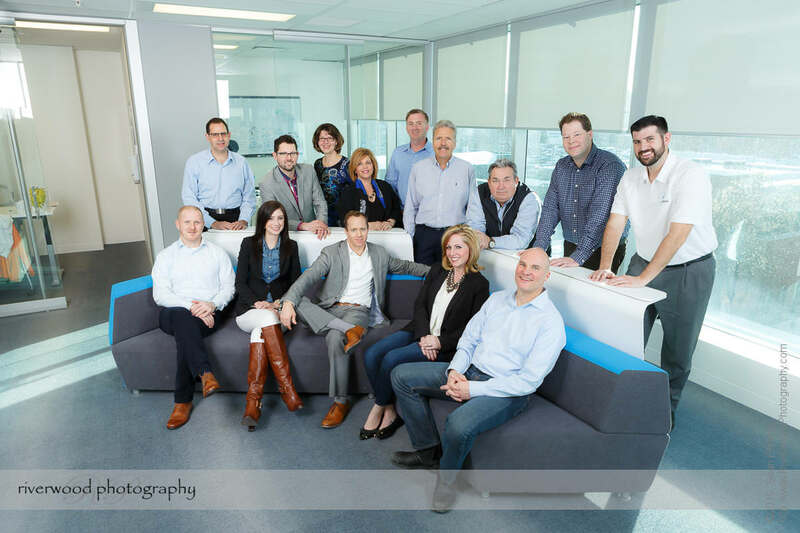 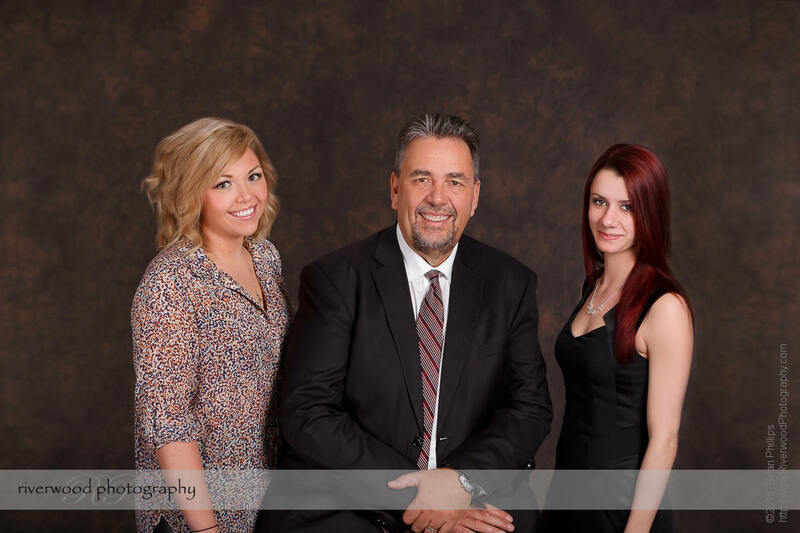 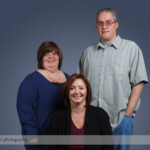 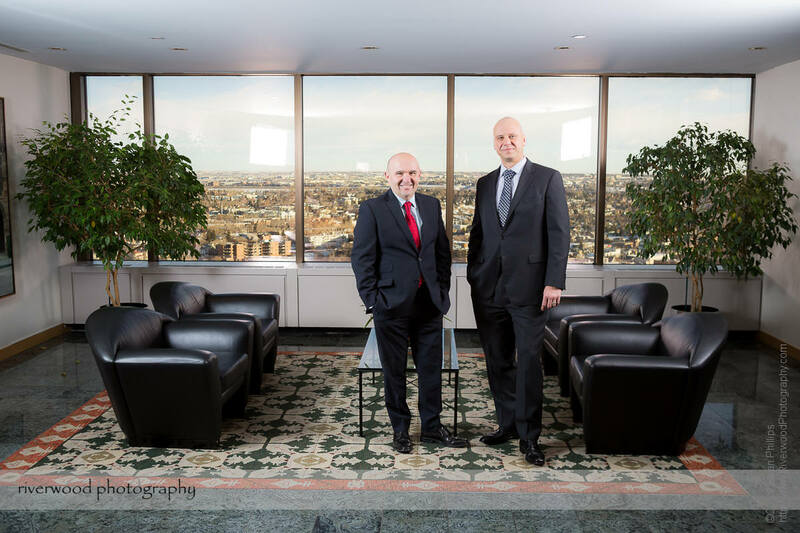 A gallery of business portraits for groups from as small as 2 people to as large as several dozen. 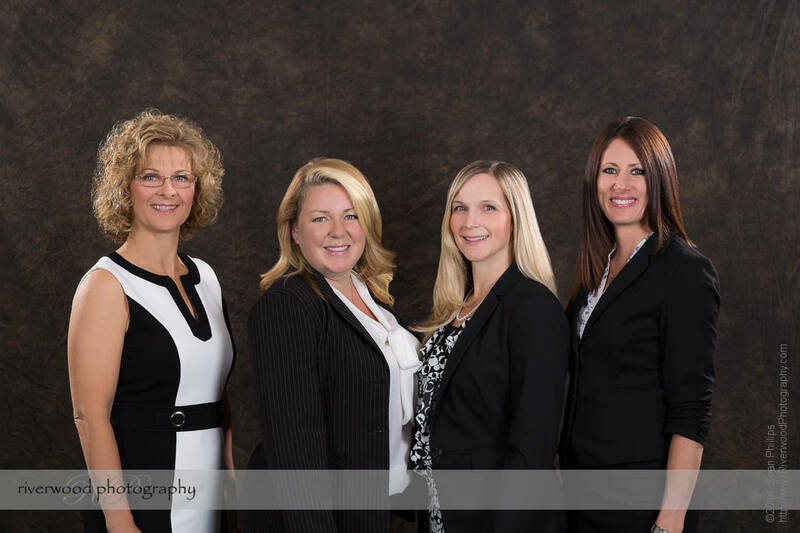 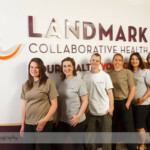 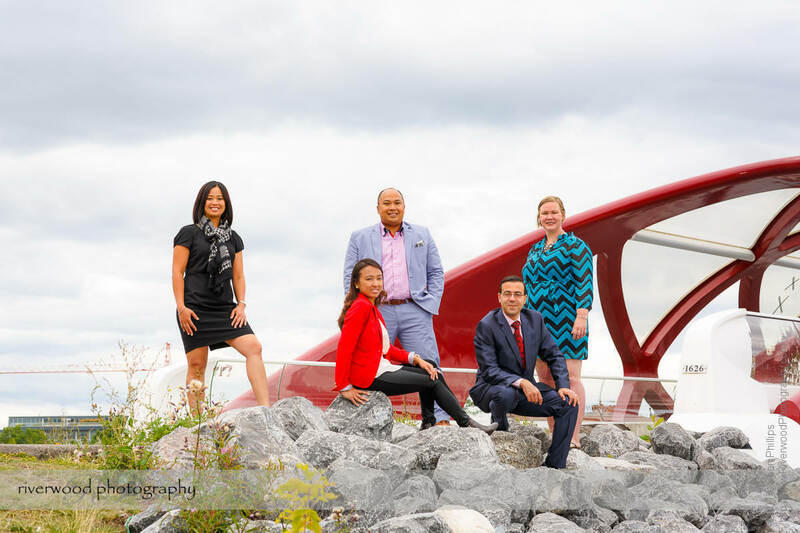 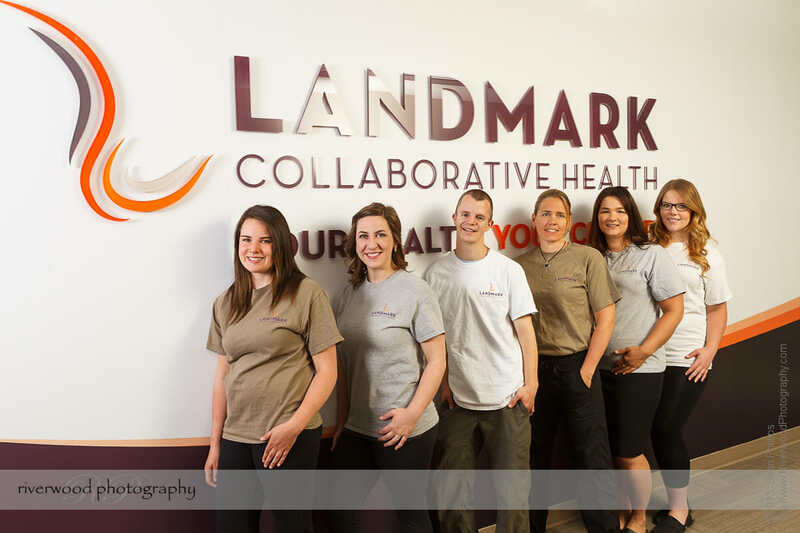 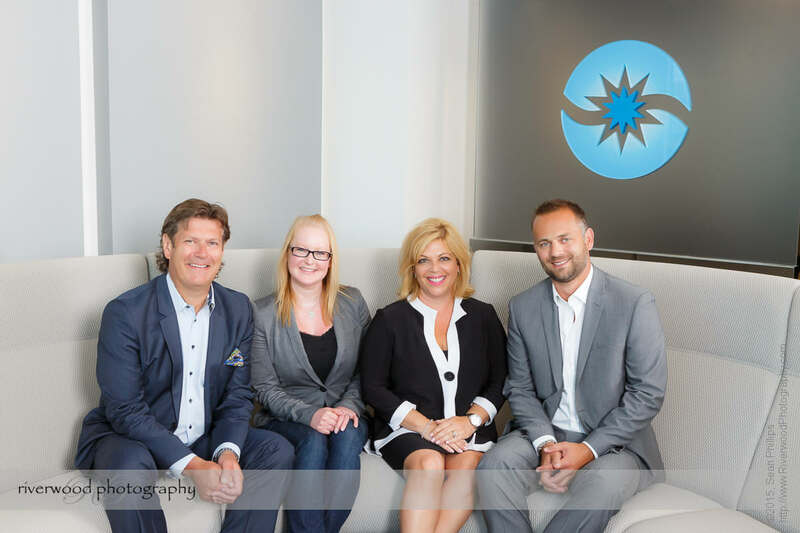 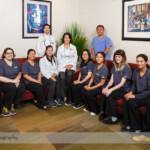 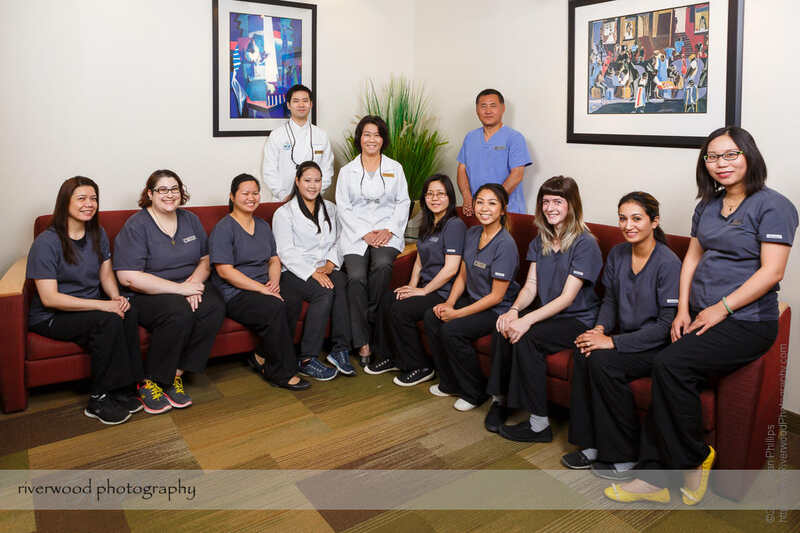 Group portraits are very useful for websites and marketing materials and can be done in a wide variety of locations and styles. 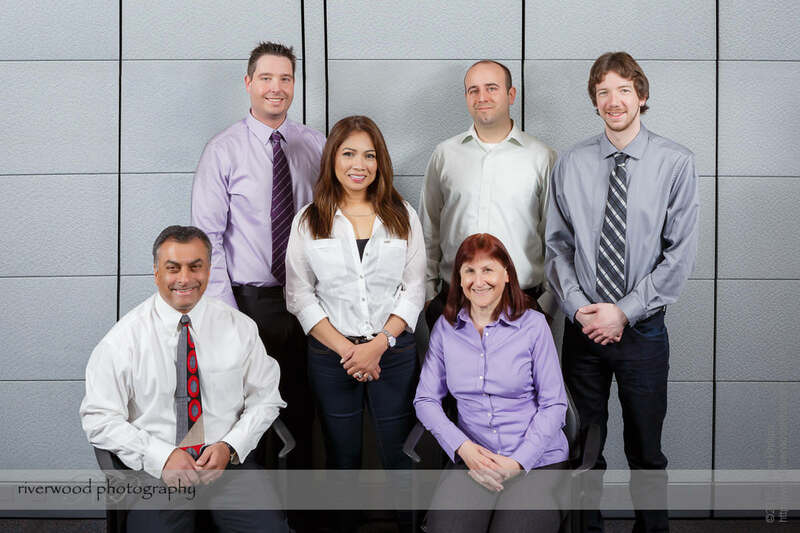 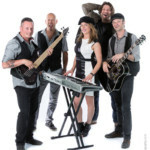 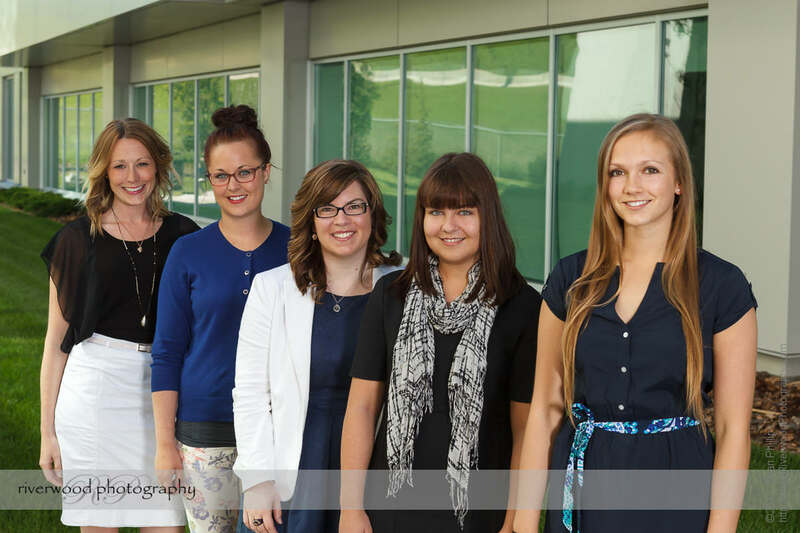 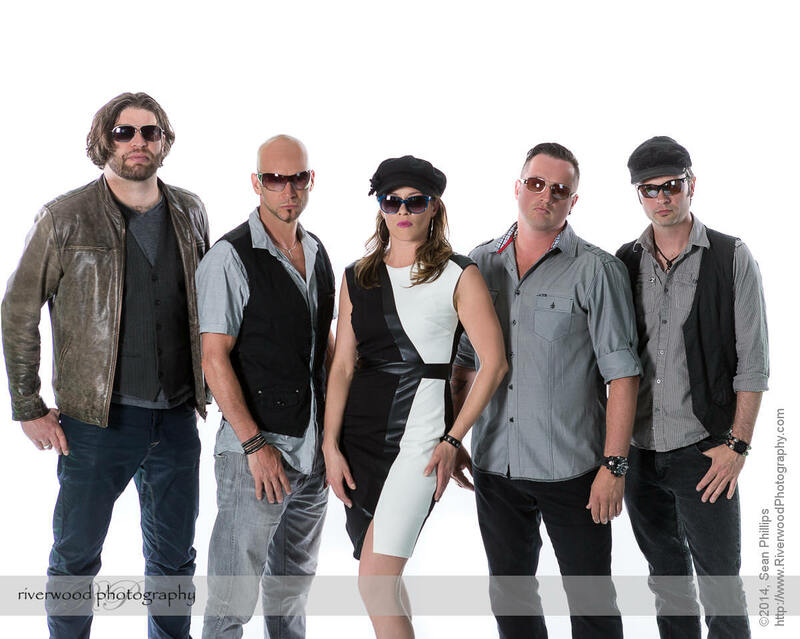 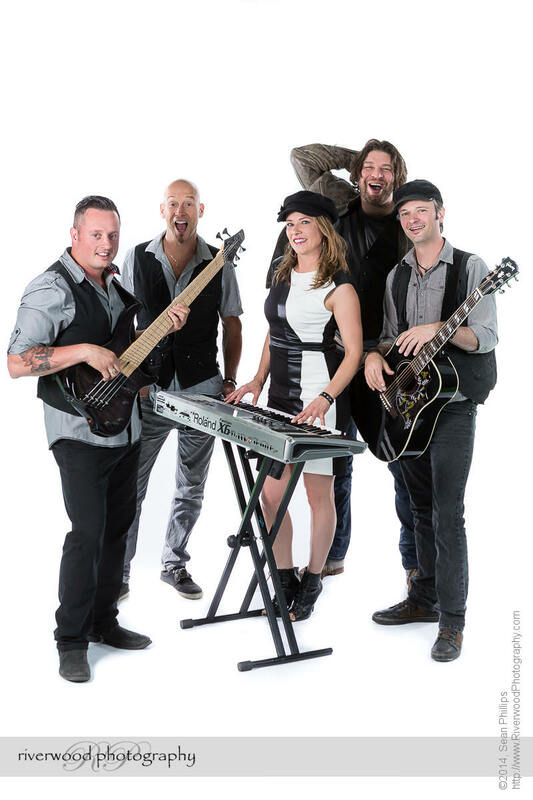 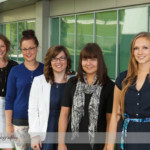 Smaller groups can be photographed in-studio while much larger groups will need to be done on-location or outside. 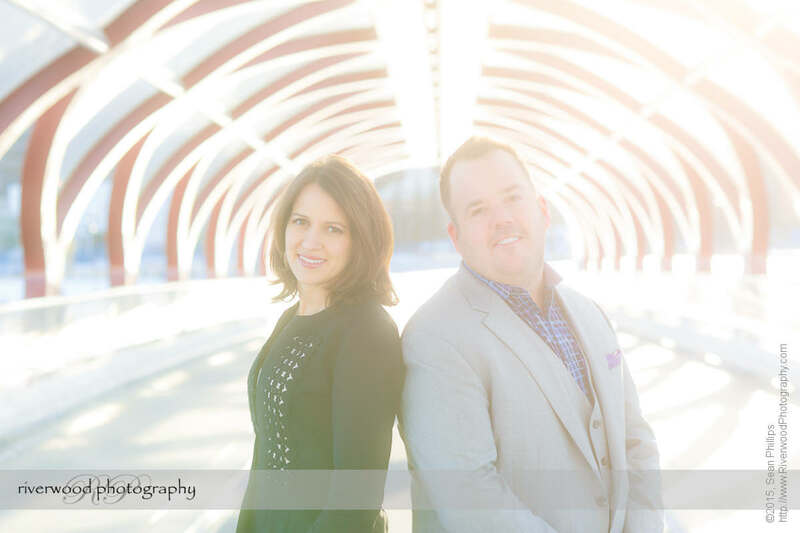 "Sean is very nice to deal with, I was actually kind of person that get nervous at taking pictures, He made the session much easier and the result is great! 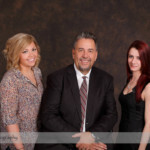 Will definitely recommend ate him to anyone who needs the service!"